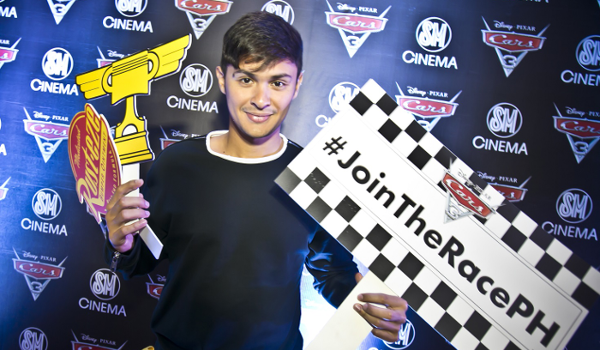 Former professional car racing champion and actor Matteo Guidicelli led the highly anticipated unveiling of the life-size Lightning McQueen model during the Disney-Pixar's Cars 3 mall event launch at SM North EDSA The Block. 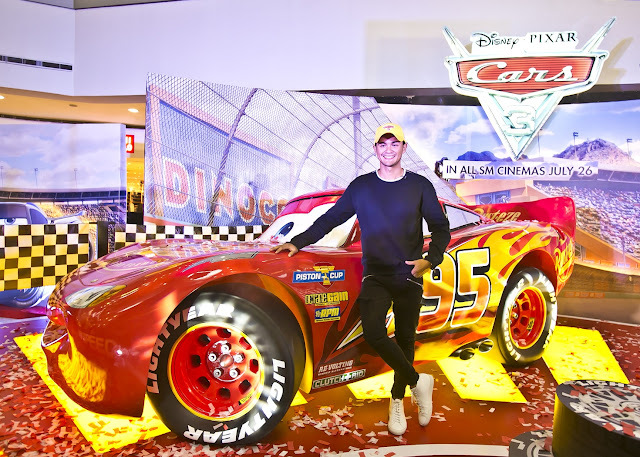 The Cars 3 mall event is a joint project of The Walt Disney Company (Philippines) and SM Lifestyle Entertainment Inc. (SM-LEI) in celebration of the theatrical release of Cars 3 in the Philippines on July 26. The public is invited to visit the display, have their photos taken with Lightning McQueen and share the experience through social media by using the hashtags #Cars3 and #JoinTheRacePH. The mall event also features fun activity areas where families and kids can play with and purchase the latest Cars 3 toys from Mattel. Shoppers can also browse around the cool retail booths that carry the best of Cars 3 merchandise.